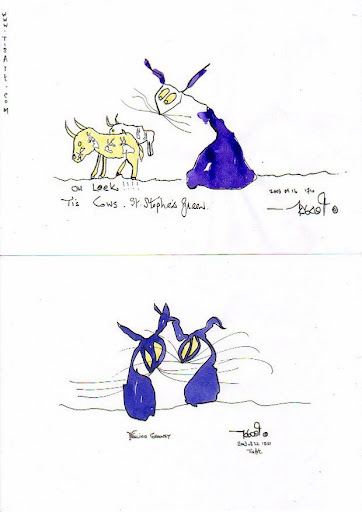 Peadar Sheerin ©® _TisArt@gmail.com: Tis cows + Tis Feeling Groovey. (c) peadar. Tis cows + Tis Feeling Groovey. (c) peadar.